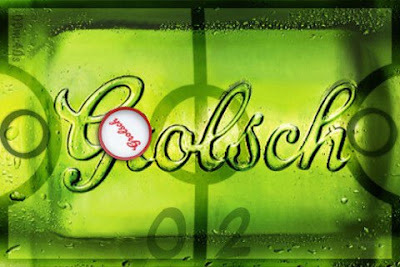 It doesn’t get easier than this in my opinion: a Visually Adapted (branded) game of Air Hockey, sponsored by Grolsch. Meeting Point for the Gaming Industry. Dutch Game Developers have become Masters in building International Illustrious Games. On account of Continuing Growth the Dutch Government has Anchored a three year commitment supporting International Expansion and Profiling the Dutch Gaming Industry. “2g@tthere” Dutch Games Go Global” is a Collaboration of the Dutch Government, various Industry Representatives, Regional and National Governments, Knowledge Institutes and the Industry. “2g@tthere” Dutch Games Go Global” will make its first international appearance with the Holland Pavilion at the GDC 2009 in San Francisco. 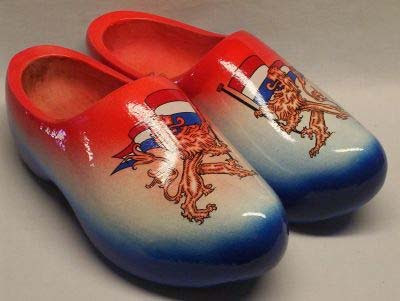 As a Small and Enterprising Country Holland has always been very Internationally Oriented. 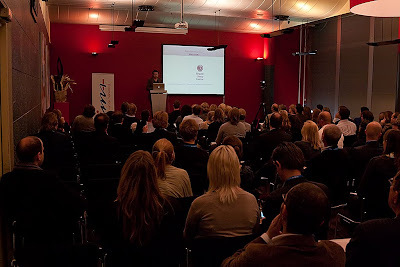 Dutch Game Industry has profiled itself Globally and Prominently in the Last Decade. Dutch Game Developers have proved themselves to be Top Players in the Gaming Industry. The Next Step Since the GDC is the Main Meeting Point of International Game Developers, Partners and Publishers, the Representation of the Dutch Gaming Industry at The GDC 2009 is a Solid Sequel in their Ambition to Conquer the Gaming Industry.